Nokia introduced yet another masterpiece in the market this year i.e. Nokia 8.1 and you will find its comprehensive review and comparisons here. When it comes to buying products, regardless of what category they belong to, consumers are concerned about the brand name because a brand demonstrates product quality and reliability. Nokia is one of the oldest brands in the mobile phone market but due to the duopoly of Android and iOS, it was driven out of the market. However, HMD Global acquired the brand and relaunched Nokia on Android platform. 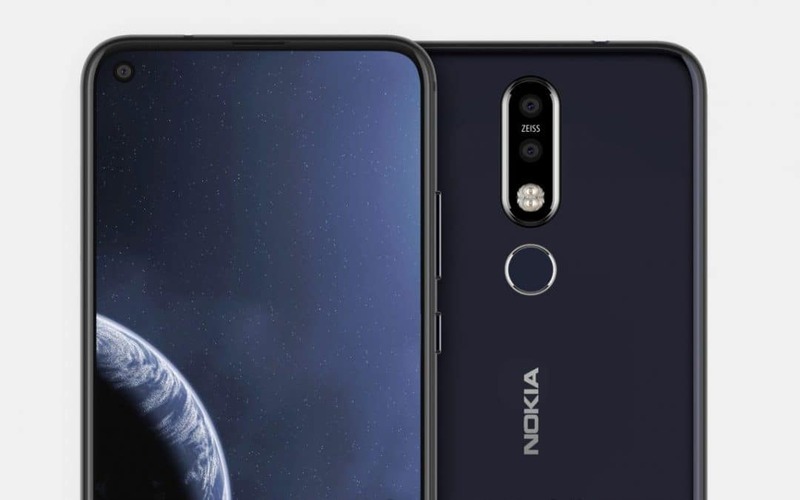 Nokia 8.1 is the latest introduction by HMD Global after the success of Nokia 7 plus. Nokia established immense brand loyalty when Android and iOS had not wiped every other platform out. Consumers perceived Nokia as the ideal mobile phone brand due mainly due to its build quality and this became its differentiating factor. 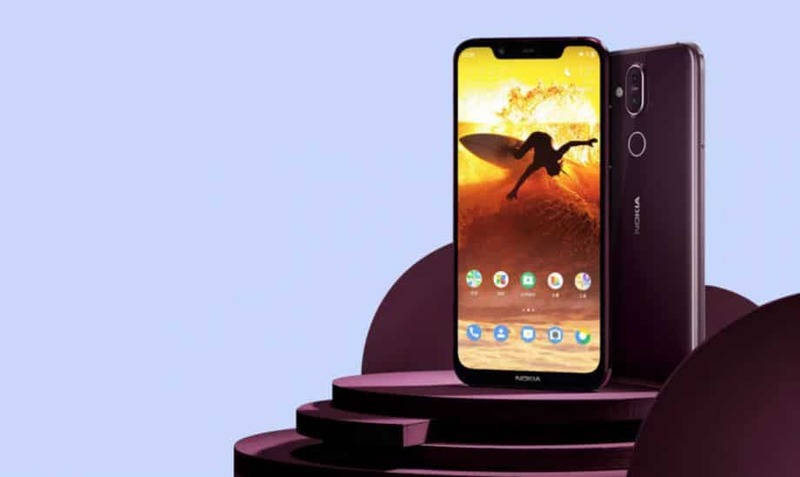 However when Nokia refused to accept Android OS, it was eventually driven out of the market after which HMD Global, a Finnish company, purchased the brand name and aimed to relaunch Nokia phones expecting brand loyal customers to contribute to their market share once again. 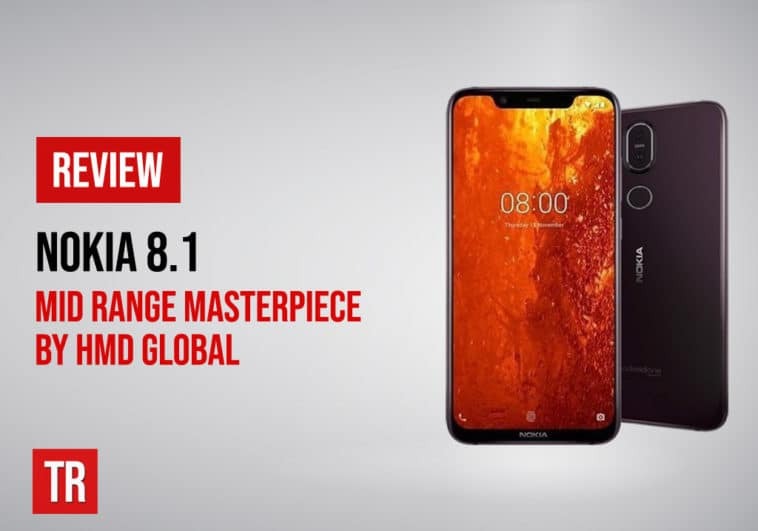 Their inventions like Nokia 8.1 are indeed fulfilling every modern day demand by consumers about mobile phones and this Nokia 8.1 review willing form you about this phone from design to display, battery and performance. This phone is not really an upgrade to Nokia 8 but in fact is an improved version of Nokia 7 plus with a stronger processor and improved camera among other features. The price of Nokia 8.1 in Pakistan is about PKR 69,900 and it was released recently in December 2018. As you unbox the device, you will find the phone, a fast charger, SIM door key, USB type-C cable, earphones and a quick guide inside. Let us go over the specs of Nokia 8.1 now! Built from a single piece of 6000 aluminum with sand-blasted finish and diamond cut edges, Nokia 8.1 remains one of the most stylish and strongest phones in the market today just like Nokia 7 Plus. Nokia has always been a renowned name when it comes to build quality but there is a slight change in Nokia 8.1 as compared to its predecessor. It comes with a glass back that makes Nokia 8.1 slippery as compared to a strong grip that you can find in 7 plus. The phone dimensions are 154.8 x 75.76 x 7.97mm and weighs 178 grams which is an average weight for phones being introduced these days. Nokia 8.1 comes in three different color combinations including steel/copper, blue/silver and iron/steel. This unique color combination gives this phone a premium look that attracts customers as soon as they look at it. The display of Nokia 8.1 might not be unique but it is in line with current consumer demands. With IPS LCD 16M colors being the only display feature that could have been improved, Nokia 8.1 has a 6.18-inch large screen with 81.2% screen-to-body (STB) ratio. This is slightly larger than Nokia 7 Plus 6-inch screen with 77.2% STB ratio giving it an even more premium look. 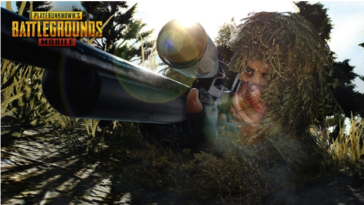 The display resolution is 1080×2280 with 408 pixels per inch that might not sound great but the display quality is above average. Nokia 8.1 consists of a non-removable 3500mAh battery with fast charging feature. It “promises” a 2-day battery life so you can expect something great from Nokia 8.1 in terms of battery life which is not bad with a Snapdragon 710 chipset. 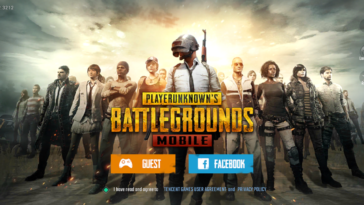 A battery life test proved that Nokia 8.1’s battery lasted for an entire day after PUBG gameplay and two hours of non-HD video shoot which are probably the most power-consuming activities on a phone. 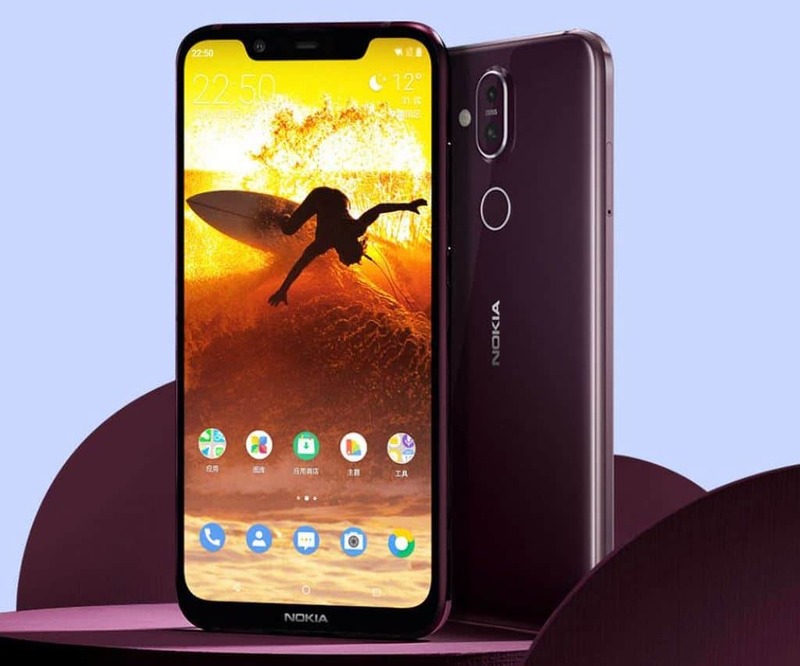 Nokia 8.1 consists of a single loudspeaker but the availability of smart amplifier and Qualcomm aptX audio support makes the audio of this phone better than any other in the market. The Nokia OZO surround sound capture is also included along with a 3.5mm headphone jack. There is also active noise cancellation with dedicated mic as you might have read in other Nokia 8.1 review as well. There are two major things that you need to know about the software of Nokia 8.1: It runs Android Pie 9.0 and has stock Android One. Android 9.0 Pie is the latest Android update so the software will be operating at its optimal capacity. 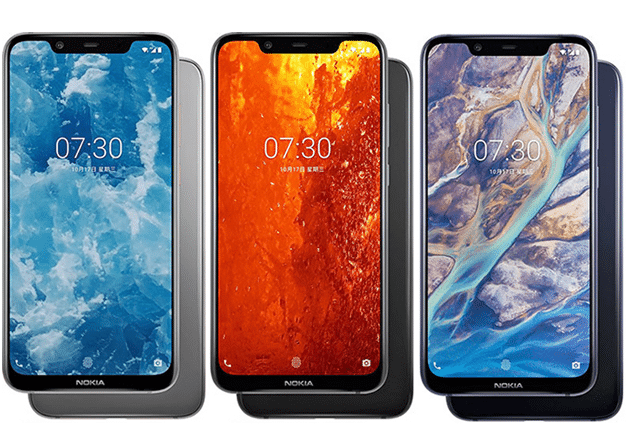 Moreover, Nokia releases all its phones with Android One stock version that is clean from any extra apps and guarantees fast and regular security updates on the device. You can customize the interface according to the options given in Android 9.0. The built-in apps will be the basic Google apps along with Nokia Care which means you will have more than average free space on your Nokia 8.1. 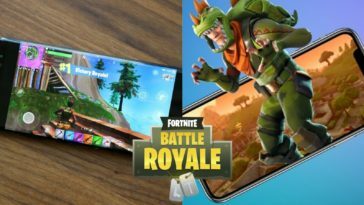 Majority of consumers are concerned about the performance of the phone they buy because poor performance would mean you will not have a smooth experience with photography/videography, gaming or multitasking. This Nokia 8.1 review will inform you how this phone has fulfilled user expectations in terms of performance. First of all, Nokia 8.1 consists of Qualcomm Snapdragon 710 chipset which is said to give equal performance as Snapdragon 835 that you find in Nokia 8 and 8 Sirocco. The device also has an Octa-core CPU with two 2.2GHz 360 Goldand six 1.7GHz Kryo 360 Silver units. These specs along with an Adreno 616 GPU makes Nokia 8.1 a great phone for multitasking. Every heavy game from Asphalt 9 to PUBG on high graphics is tried on this phone and multitasking has also been performed but there was no sign of lag or deteriorating performance. Keeping in mind the battery life of Nokia 8.1 despite this great performance, you are unlikely to find a better alternative in this price range. One of the features that makes Nokia 8.1 better than its predecessor 7 plus is improved camera. 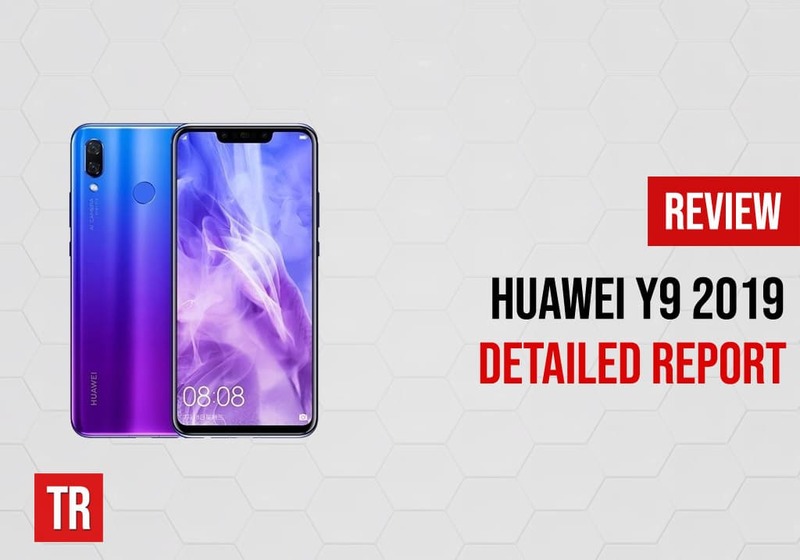 The main camera is dual 12MP and 13MP with f/1.8, dual pixel PDAF and OIS while the front camera is an amazing 20MP with f/2.0 leading to great quality selfies. What always made Nokia cameras stand out is also available in Nokia 8.1: Zeiss Optics lens. Dual-LED dual-tone flash and HDR mode is also available in the camera feature. Optical image stabilization and fixed-focus depth sensor allows users to capture perfect pictures even if they are not standing still. A detailed settings menu of Nokia 8.1’s camera means that you can play around with the results according to your needs. 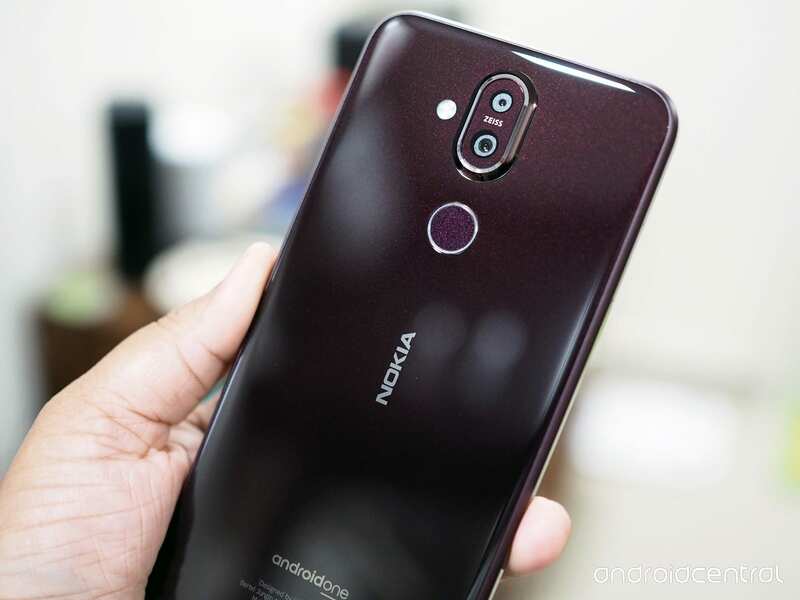 The options of panorama, square, Pro, Live Bokeh, slow motion, auto photo, video and time lapse are present in the camera feature of Nokia 8.1, making it an attractive feature in this phone. With these features in the camera, you can expect Nokia 8.1 to capture better images than 7 plus. However, the results of 7 Plus were itself better than many other phones in the market in this price range mainly due to Zeiss optics. This means that the camera of this phone can compete the camera of high-end phones by Huawei, Samsung and Apple. 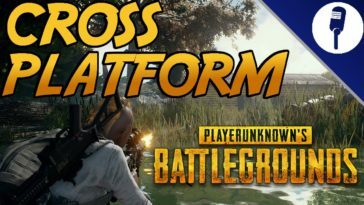 While Nokia 8.1 might have excellent specs, it might not turn out to be the best when compared to its competitors in the market from Nokia or other brands. For example, Nokia 8 Sirocco is still better with optical camera zoom, wireless charging and high 534 pixels per inch. Also when compared to Nokia 8, Nokia 8.1 only has a better STB ratio while Nokia 8 gives a clearer display with 554 pixels per inch density. When compared to OnePlus 6T, Nokia 8.1 lacks a high-resolution camera making OnePlus 6T a better choice for users who prioritize camera over other specs. Finally, Google Pixel 3 also turns out to be a better choice than Nokia 8.1 because it supports wireless charging in addition to more or less the same specs. 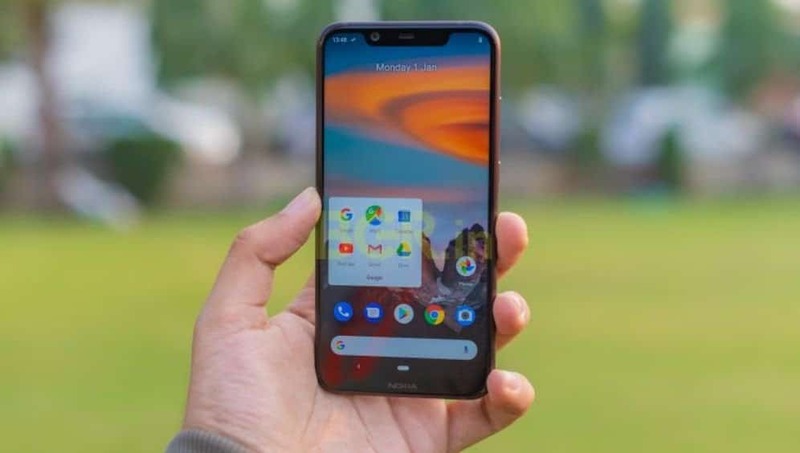 This thorough Nokia 8.1 review suggests that this new masterpiece by Nokia is offering a great deal of specs in this mid-range price. 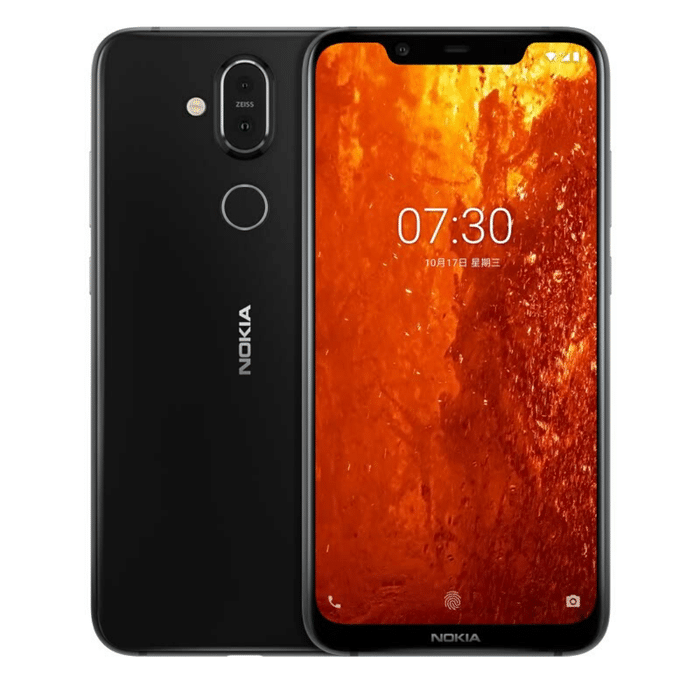 While its comparison with competing phones may put you in doubts, Nokia always remains the best choice if you want a strong build quality and this is important keeping in mind how many times people drop phones unintentionally. Nokia 8.1 is offering a strong body, premium look, a great camera and spectacular performance in a cheaper price than competitor phones so purchasing this phone might not be a bad idea. 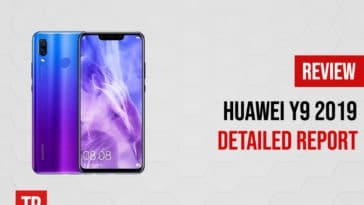 However, Huawei might be offering better deals with Honor View 20 and Nova 4 type phones so the decision will come on how you perceive each brand. 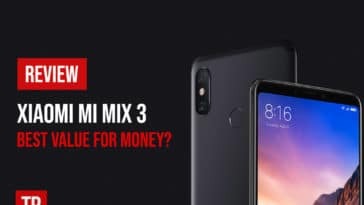 Previous article Xiaomi Mi Mix 3 Review: Best Value for Money?